The city is blighted by plastic bags that can be found in almost every part. Rubbish is also not collected regularly from most parts of the city contrary to the claims of the local government. 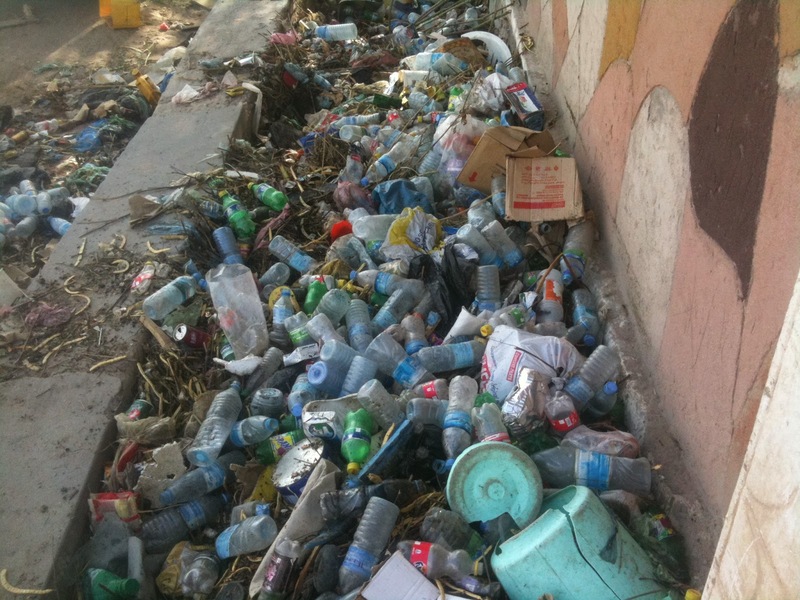 The landscape of the capital city, Hargeisa, continues to be dominated by the brightly coloured bags and plastic bottles. Somaliland people use the plastic bags on daily basis for almost anything to be carried whether food , clothes, or Khat. It can be found in almost every house hold. Somaliland banned plastic bags 9 years ago ,and although the ban has taken effect, the use of bags continues unabated. It has even become known as "Hargeisa flowers" because they are often found on trees. Reports say that plastic bags are sold and even manufactured in the city despite the ban. 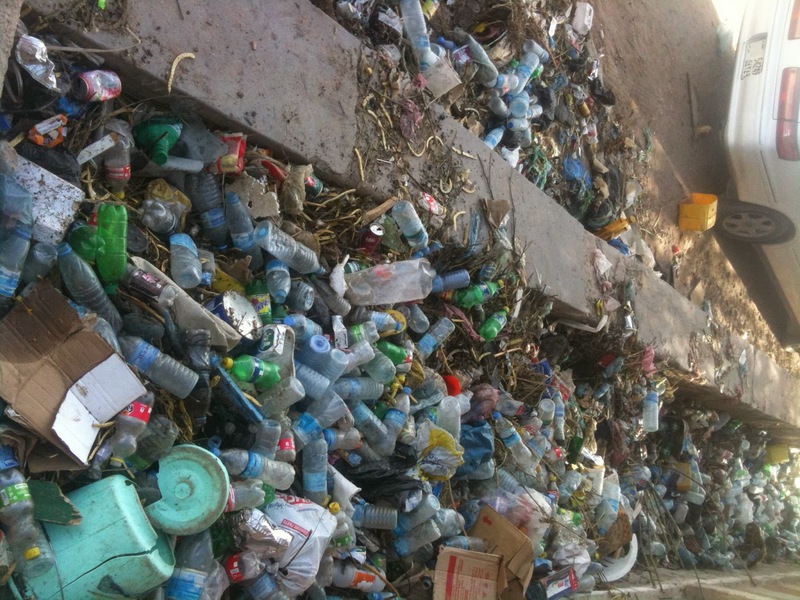 It would therefore, be more effective if the ban of plastic bags in Somaliland that was passed in 2005 is enforced and merchants as well consumers are made aware of the effects of these bags to public health in Somaliland.